GMA-7 is Undisputed No. 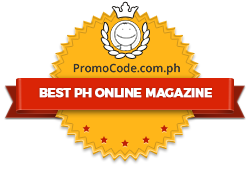 1 TV Station in Urban Luzon and Mega Manila for June 2013! 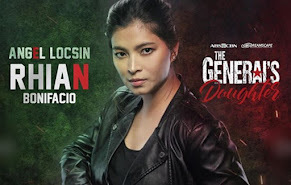 GMA Network, Inc. (GMA) remains undisputed in Urban Luzon and Mega Manila after leading other television networks in terms of total day household audience share for the entire month of June. This is according to data from the industry’s more widely recognized ratings service provider Nielsen TV Audience Measurement. 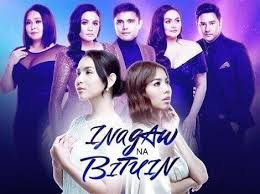 For the period June 1 to 30 (June 23 to 30 based on overnight data), GMA garnered an average total day audience share of 35.2 percent in Urban Luzon; higher than ABS-CBN’s 32.1 percent by 3.1 points, and TV5’s 13.3 percent by 21.9 points. Urban Luzon represents 76 percent of the total urban TV household population in the entire country. 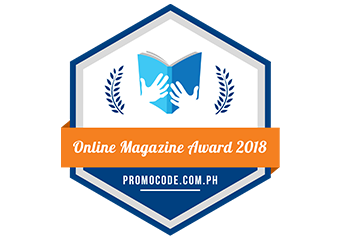 16 out of the 30 top performing programs in Urban Luzon were from GMA with the multi-awarded news magazine program Kapuso Mo, Jessica Soho leading the roster of Kapuso shows. 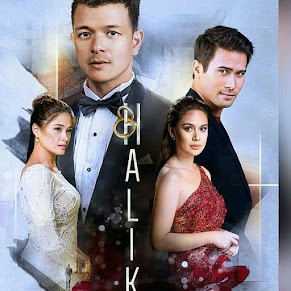 It was followed closely by the weekly drama anthology Magpakailanman and primetime soaps Anna Karenina and Mundo Mo’y Akin. 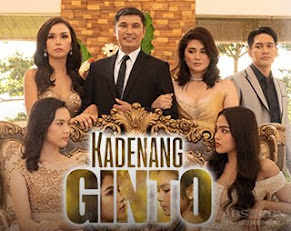 The list also includes reality sitcom Pepito Manaloto: Ang Tunay na Kuwento, GMA’s flagship newscast 24 Oras, newly launched drama My Husband’s Lover, the country’s longest noontime show Eat Bulaga, Saturday night comedy program Vampire Ang Daddy Ko, recently concluded series Love & Lies, and comedy game show Celebrity Bluff. 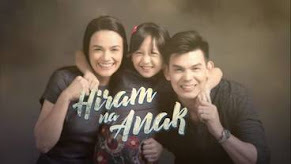 Nielsen data also showed that hard-hitting public affairs program Imbestigador, early noontime talk show The Ryzza Mae Show, the country’s longest running comedy show Bubble Gang, afternoon family drama One Day Isang Araw, and the koreanovela Queen and I were popular among audiences in Urban Luzon. 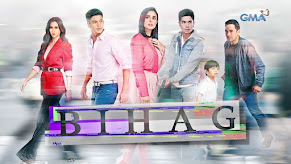 In its bailiwick Mega Manila, where 59 percent of the total urban television households nationwide are found, GMA continues to edge out competition as it posted a 36.4 percent total day audience share average. The Kapuso Network led ABS-CBN by 6 points with 30.4 percent and TV5 by 21.9 points with only 14.5 percent. Kapuso Mo, Jessica Soho emerged as the number one program in Mega Manila, where relative to ABS-CBN, more GMA programs figured in the list. 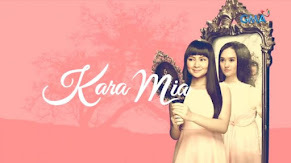 16 other programs from GMA made it to the top programs list including Magpakailanman, Mundo Mo’y Akin, Anna Karenina, and My Husband’s Lover. 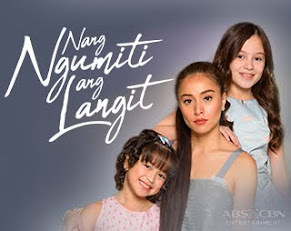 Not to be left behind are 24 Oras, Eat Bulaga, Pepito Manaloto: Ang Tunay na Kuwento, Love & Lies, Vampire Ang Daddy Ko, Celebrity Bluff, Imbestigador, The Ryzza Mae Show, Bubble Gang, Queen and I, One Day Isang Araw, and Kapuso Movie Night. 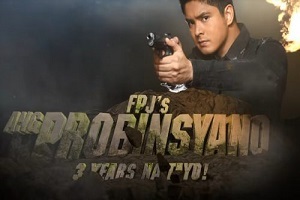 Magpakailanman, Kapuso Mo, Jessica Soho, and Vampire ang Daddy Ko were also included in the top programs list in Urban Visayas. 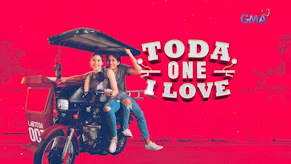 GMA reaffirmed its leadership in the afternoon block after increasing its audience share in National Urban Television Audience Measurement (NUTAM) ratings, as well as in Urban Luzon and Mega Manila, beating competition by significant margins.